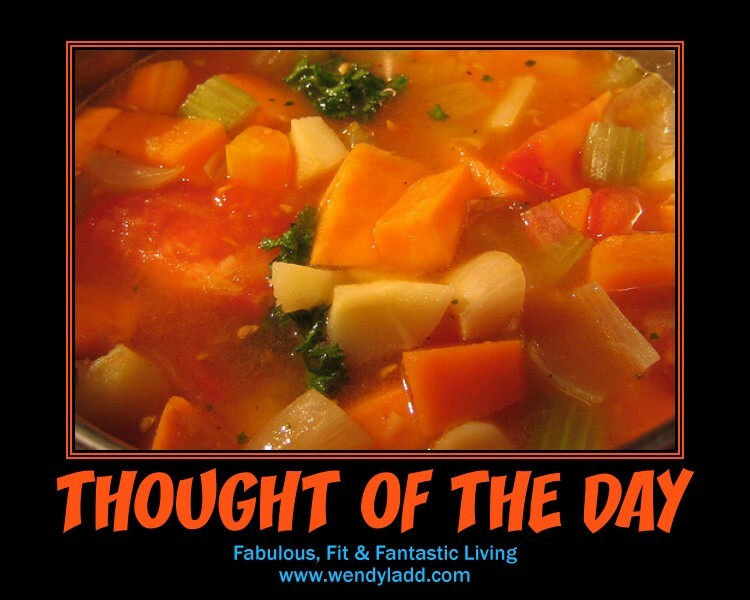 Have you ever considered having your soup for Breakfast? and find that having it for breakfast is actually a Fabulous Way to start the day. You can certainly mix up your ingredients with your favourite vegetables and make it different every time. They have some tasty recipes on their page so check it out if you like this one. Peel and chop carrots in to small round pieces. Chop celery and onions into small pieces. Peel and dice yams and or potatoes. Step 1: heat olive oil in your soup pot. Step 3: Add Yams, Cho-Cho and any other vegetables you may want to add to your soup. Step 4: Pour in tomato juice and vegetable stock to the pot and increase the heat to high. Step 5 : Once simmering its time to season your pot add a whole scotch bonnet, spring onion stalks and salt. Step 6: Reduce the heat to low, cover, and cook until the vegetables are tender. Don’t exceed 25 minutes. Step 7: Once the vegetables are tender and soft, remove from heat and stir in parsley and lemon juice. Great article about how we tie #self-worth to #net-worth. The wages that we earn provide for our lives, but they do not define our lives. The emails I received from yesterdays newsletter is incredible asking about my breakfast & snack cereal. Power O’s Cereal is dairy-free egg-free, gluten-free, nut-free, peanut-free, soy-free, vegan, and vegetarian. It's not only great for breakfast, it also serves as a crunchy snack. 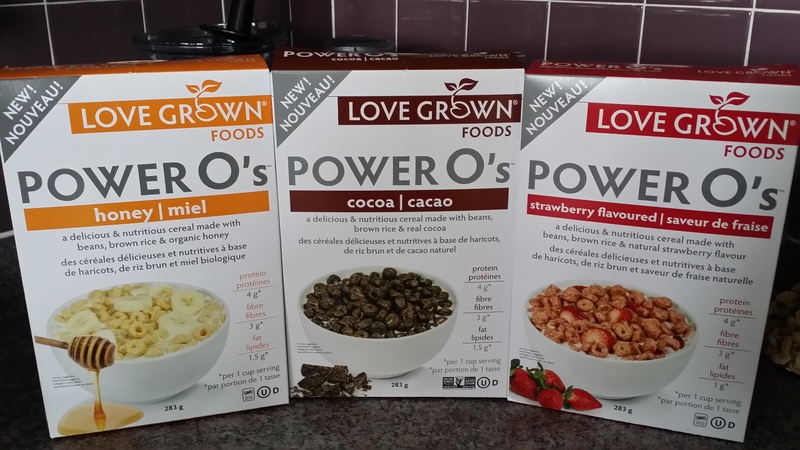 Power O's can be purchased at most Health Food Stores in the Organic Cereal section or you can get on line as well. It is a definite winner! My next newsletter has another fabulous product so sign up at www.wendyladd.com Home Page so you don't miss out. 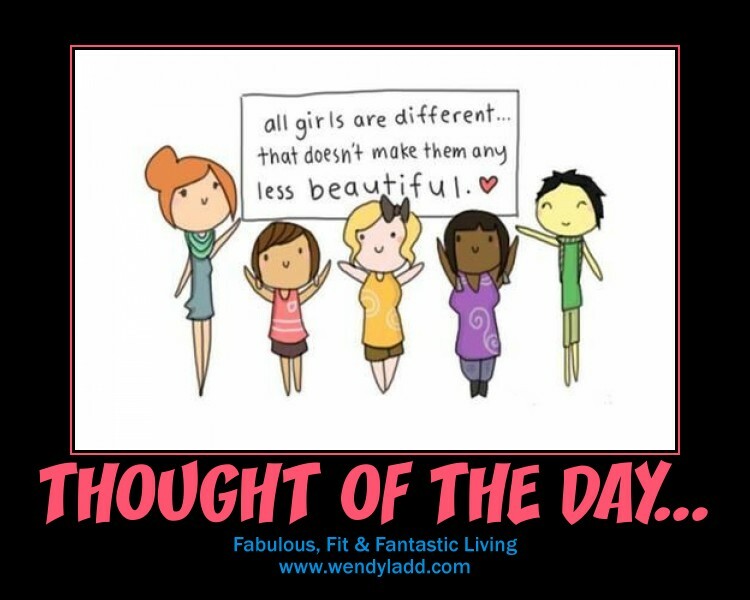 All Girls Are Different- Thank Goodness! Yes!! All girls are different. Thank Goodness for that!! Let's encourage ALL girls they are #beautiful. They are the #women of the future. Pass it on and share with ALL the #beautiful girls around the world. Let's see how far it will go and how many girls we can make #smile. Photo credit to thedailyquotes.com Thank you! The Avocado Medley is still one of my favourite alkaline snacks. Loaded with vitamins and a fabulous way to pH your body. Enjoy!! A lot of people are asking me this month, "What can they do to make healthier food choices?" and "How Can They Lose those extra pounds from the holidays"? Chapter 16 in my book Fabulous, Fit & Fantastic Living, "Get To Your Natural State of Weight" shares some excellent Switch Tips of things you can begin to do differently. I am not a big believer in the word "diet" and I think if you start to make better choices that are simple and easy to follow you will lose those extra pounds and get to your "natural state of weight"
Outside of the pH recipes I have shared with you this year here are just some simple ingredients you can switch to create a healthier and more pH-balanced lifestyle. Switch the regular breakfast habits of cereal and milk, toast and jam, home fries and bacon to something alkaline. Try having salad for breakfast. I know it sounds odd; however, I tried it a few times and it is delightful. We are conditioned to thinking salad is for lunch and dinner only. You can even try a veggie wrap, or some vegetable juice. Your body will love you. Switch your hot processed boxed cereal to buckwheat cereal and use almond milk instead. This is very filling and easy to make. Cream of buckwheat is available at most health food stores. Switch regular pasta noodles to soba noodles. Switch white rice to brown rice, or basmati rice. Switch in between meal snacks to cucumber, celery, red, yellow or orange bell peppers, with hummus, instead of candy or chips. Try sliced apples sprinkled with cinnamon. Also try dehydrated kale chips, sweet potato chips, veggie crunch sticks. This will satisfy your need for crunch. Switch your pop/soda to lemon/lime flavored water. Switch your peanut butter to organic peanut butter and also try almond butter. Switch your table salt to Celtic Sea Salt. Switch your white vinegar to apple cider vinegar. Switch your potatoes to sweet potatoes/yams. Switch corn to root vegetables, parsnips, beets, carrots and squash. Switch MSG and salty spices to natural cinnamon, ginger, oregano, parsley, cilantro, basil and fresh garlic. Switch dried fruit to fresh fruit. Switch cashews and pistachios to pumpkins seeds and raw sunflower seeds. Switch processed chocolate to raw organic cacao chocolate. Switch your coffee from cream and sugar to black. 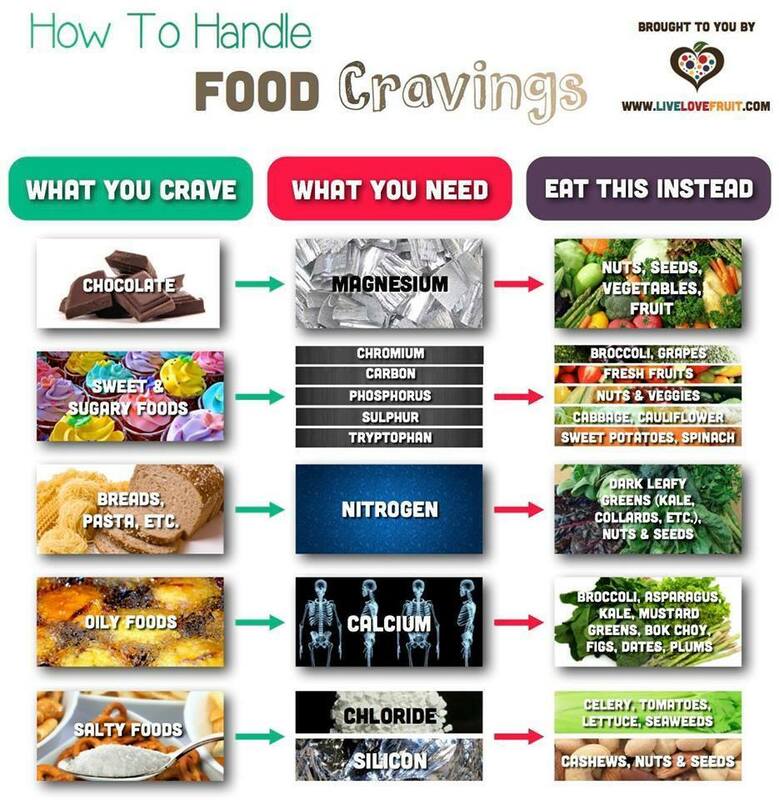 Foods you Crave are not always the foods you Need. Check out the list of foods you can eat instead and what your body is truly asking for. Photo credit goes to www.livelovefruit.com created by Carly Fraser. Love this site! So the common question this weeks is "What's Your New Years Resolution? It sure seems like the most popular New Year's Resolution is to lose weight. Nothing is new from generation to generation. Everywhere I look, whether it's on social media, TV, or a newspaper, there is an ad for something to lose weight and be "Skinny" for the New Year. Get "Skinny" quick companies and gyms make a fortune in the first 3 months of a New Year. The sad thing is for the people who invest in this "Get Skinny" gimmick are left sometimes even more disappointed than when they began. There is no "Get Skinny" program. There is only "Get Healthy" program. This is a lifestyle change, not a couple months change. Yes, I agree, it's a place to start, and Yes, I agree some people do have excellent progress, however statistics say less than 10% of people continue after their first month and less than 5% after the second month. sometimes it's more of an emotional eating holiday than a realistic eating holiday. 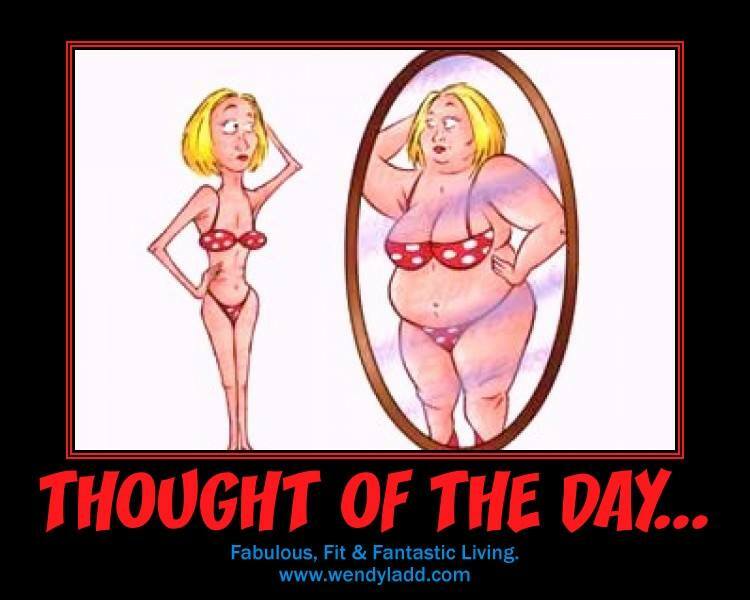 Stop to take a look at your eating habits, what you eat and when you eat it so you understand yourself better. Making a chart of what you eat helps a lot. 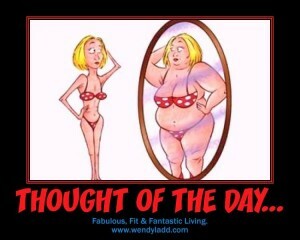 I believe people put way too much pressure on themselves when they look in the mirror. Eating healthy is a daily commitment to yourself, a long term goal. Learn what foods make you feel good and simply focus on a more alkaline, pH diet. You will get to your "natural state of weight" with no diets. Saving time by shopping right. Staying away from processed foods. Eating nutritional foods so you stay fuller. No empty calories! Cancer and disease don’t survive in an alkaline body! I can help you learn the advantages of maintaining health with proper pH balancing. Take Advantage of my pH Balanced Diet for A Happier Tomorrow! Today, there are thousands of people who are enjoying my “tried and tested” pH balanced nutrition for their revolutionary alkaline diet and lifestyle. This kind of pH Balanced Diet not only helps you detoxify and hydrate your body but also helps in replenishing and restoring your body to pH Balance that allows you to pursue good health. Find out more about the pH Balance recipes that you can cook at home. Now, you can also adopt weight loss diet that really works!